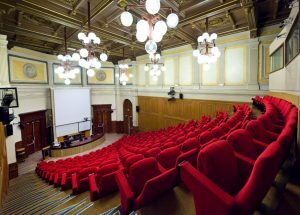 TMA Conference 2019 will take place in the Conservatoire National des Arts et Métiers (Cnam). 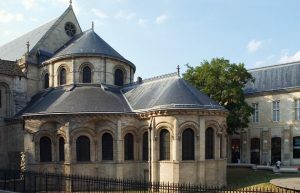 The Cnam was created in 1794, during the French Revolution, on the location of a medieval monastery, the royal abbey of Saint-Martin des Champs. 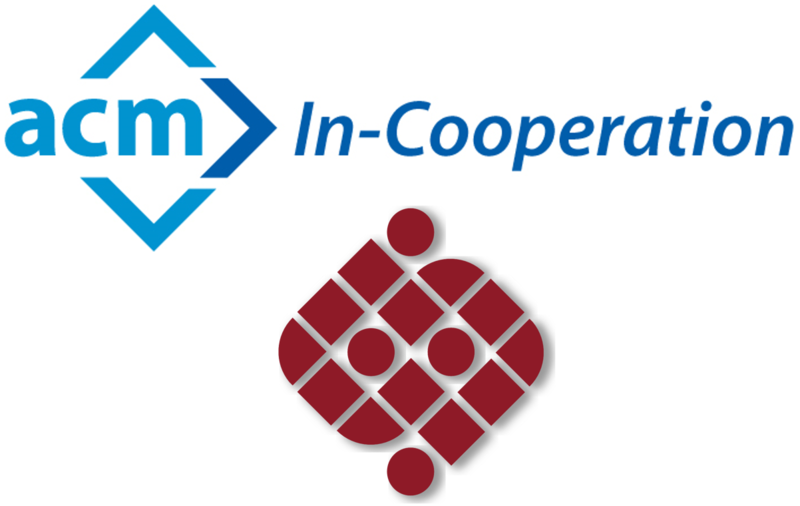 Nowadays, thanks to its integrated network, the Cnam spreads higher adult education and life-long training, in France and abroad. 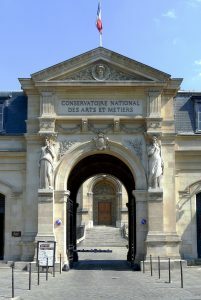 The Cnam is located at 292, Rue Saint-Martin, Paris, in the 3rd arrondissement of Paris. Cnam was involved in pioneering Internet experiments, see this curiosity corner. 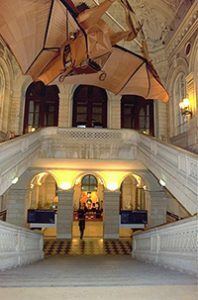 The Cnam hosts the Musée des Arts et Métiers that you will be able to visit during the conference. 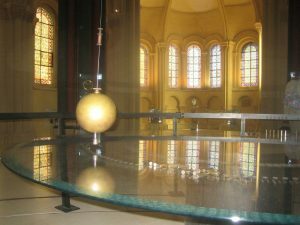 The museum groups a collection of inventions, including the Foucault pendulum. The campus map is as below. You should use the "Entrée 292 rue Saint-Martin". 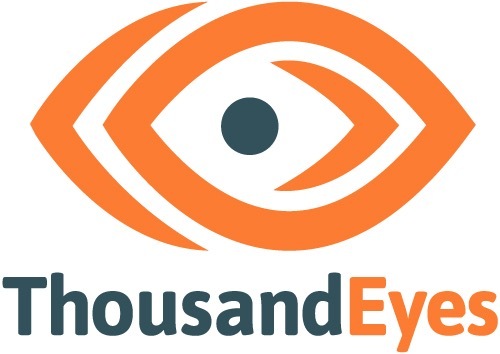 The plenary sessions will take place in the Amphitheatres Robert Faure (Z - level -1) and Jean-Baptiste Say (Y - level -1), close to Number 1 in the picture below. Below is shown the entry at 292, rue Saint-Martin. The amphitheatres are situated in the basement. Right after going into the campus, use the stairs at the left or at the right like in the images below. Take the RER B and get off at "Châtelet-les-Halles" station. 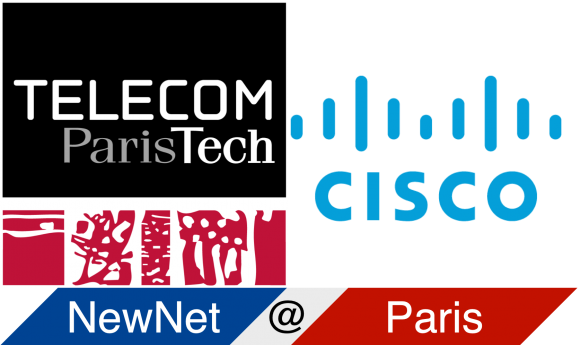 Take a correspondence to metro line 4 direction "Porte de Clignancourt", get off at "Réaumur Sébastopol" Station and take the exit "Rue Papin". Take the RER B and get off at "Châtelet-les Halles" station. 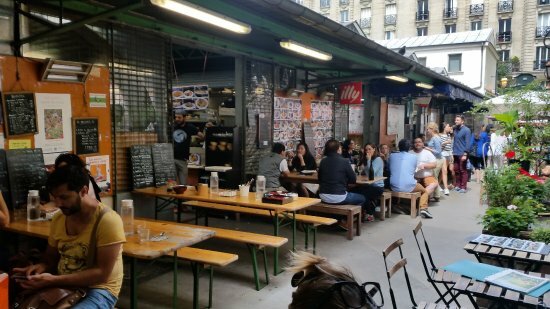 Take a correspondence to metro line 4 direction "Porte de Clignancourt" and get off at "Réaumur Sébastopol" Station and take the exit "Rue Papin". The Cnam is situated in the historical area of the city named Le Marais. 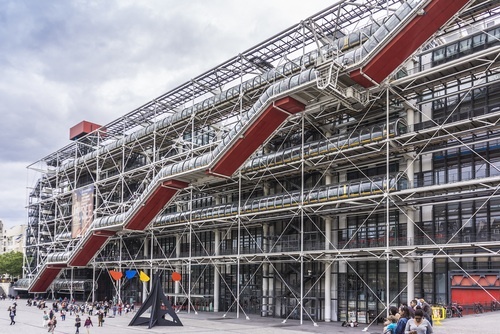 In the neighborhood you will be able to visit Beaubourg which is a famous museum of modern art. 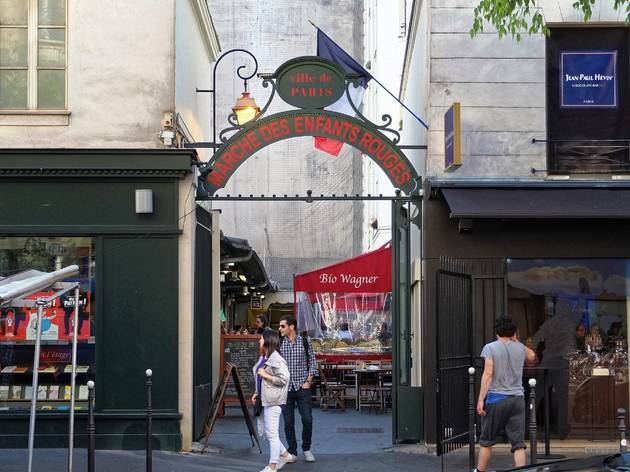 The Marché des Enfants rouges was established in 1628 which makes it the oldest covered market in Paris. The market offers fruits, vegetables, flowers, plus restaurants with local food. 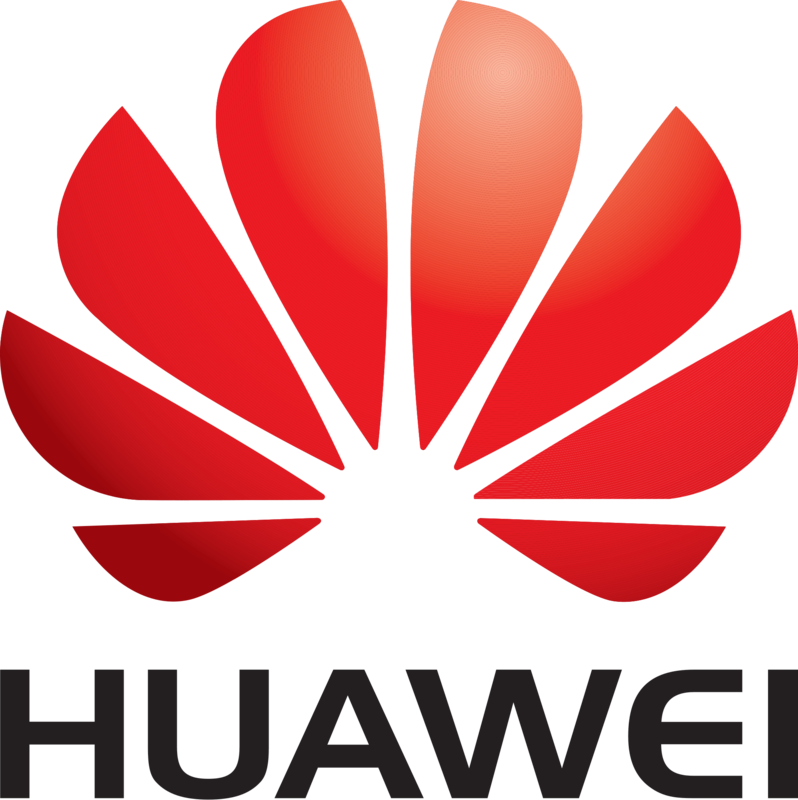 A Chinese district, the oldest one in Paris, is also situated just nearby (rue Volta and rue au Maire). Don't miss the "Fête de la Musique", also known as Music Day, which will take place in France in June 21, 2019. On Music Day French citizens are allowed and urged to play music outside in their neighborhoods or in public spaces and parks. Free concerts are also organized, where musicians play for fun and not for payment. For the occasion, multiple famous places in Paris will host concerts. For example the Petit Palais will join forces with the "Jeunes Talents" (Young Talents) association to offer free concerts to listen at the Museum's auditorium. Parc Montsouris bandstand will welcome Orchestrerie on the occasion. For an original show, you could hear Japanese drums in the Place Simone de Beauvoir and discover Nika Taiko. 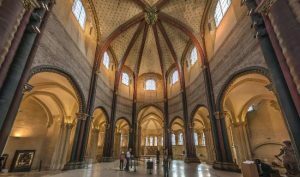 If you like classical music, you could go to the Musée Henner where students from the conservatoire Debussy will play, or to the Hôtel de Matignon. 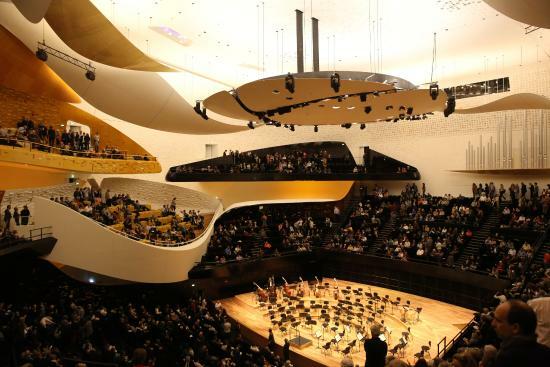 The sumptuous Philharmonie de Paris will also offer you two performance-concerts, a vocal concert and a symphonic concert. 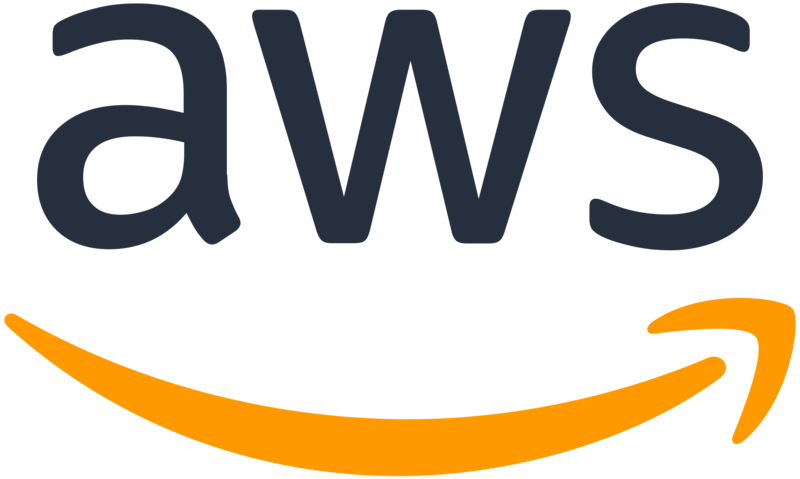 There is no special fare for the conference, given the high number of hotels nearby.